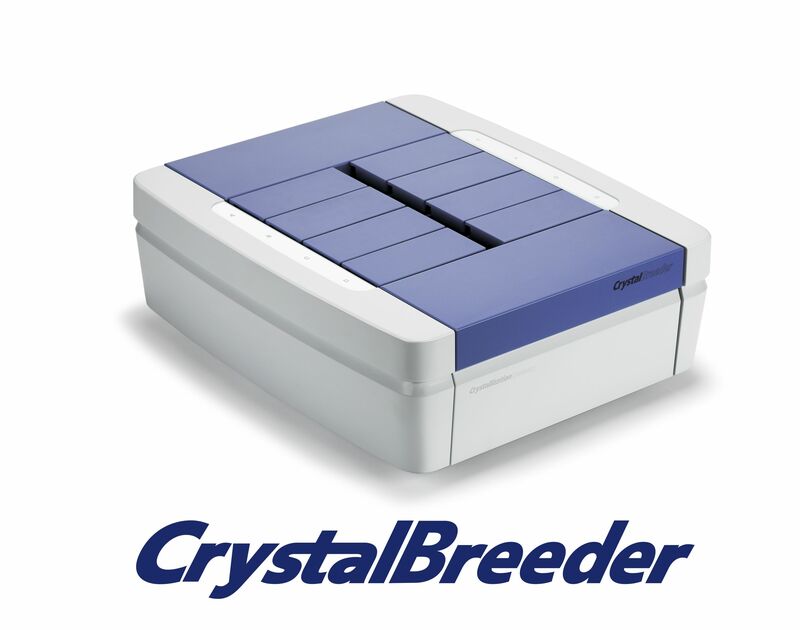 The CrystalBreeder takes the guesswork out of solid-state screening. The crystallization space can be systematically explored with the ability to control temperature profiles, stirring speed and crystallization modes. Whether you are searching for new polymorphs, or doing salt or co-crystal screens, the turbidity signal gives you a clear indication of a hit. The compatible software makes it effortless to scale up to a milliliter scale for solubility studies or MSZW determination by using the Crystal16 or Crystalline. The CrystalBreeder enhances your early stage solid state screening due to the availability of the multiple crystallization modes like cooling, evaporation, slurry or vapor diffusion crystallization studies using the world’s smallest reactor. The 32 reactor benchtop crystallizer with overhead stirring offers multiple crystallization modes all at less than 0.1 mL per reactor. The CrystalBreeder is the first crystallizer dedicated for both development and discovery/hit identification carrying out rapid complete crystallization screens with as little as 1 mg of sample. The CrystalBreeder gives you real time turbidity information for 32 parallel temperature controlled experiments. As a result of significant feedback from our customers working in early stage drug development and discovery, we are proud to launch the next step in early stage solid state screening. The CrystalBreeder was designed with versatility in mind. 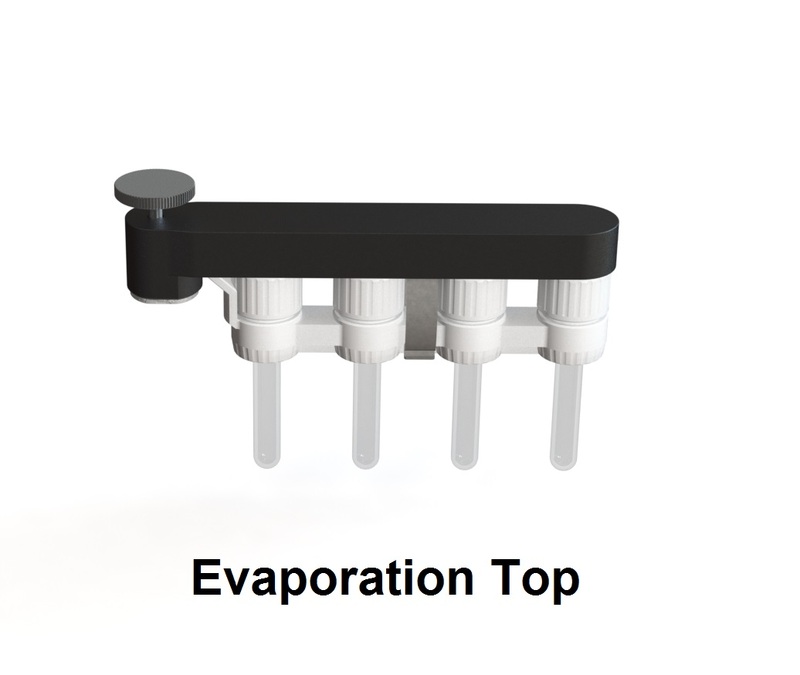 The CrystalBreeder Evaporation Set-up enable you to carry out controlled evaporation crystallization studies at different temperatures. 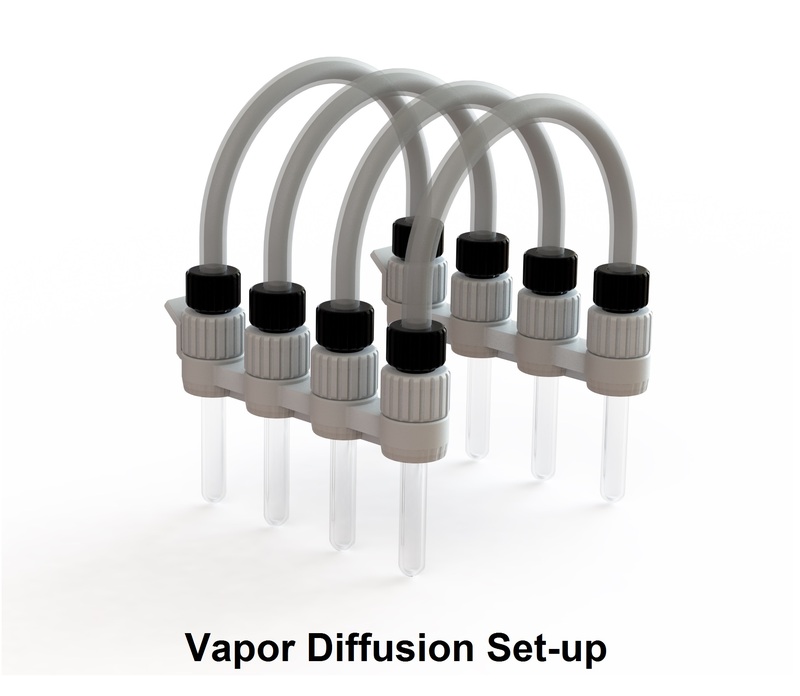 Vapor diffusion crystallization is now available by making use of the unique Vapor Diffusion Set-up. The vapor diffusion experiments have never been so easy.